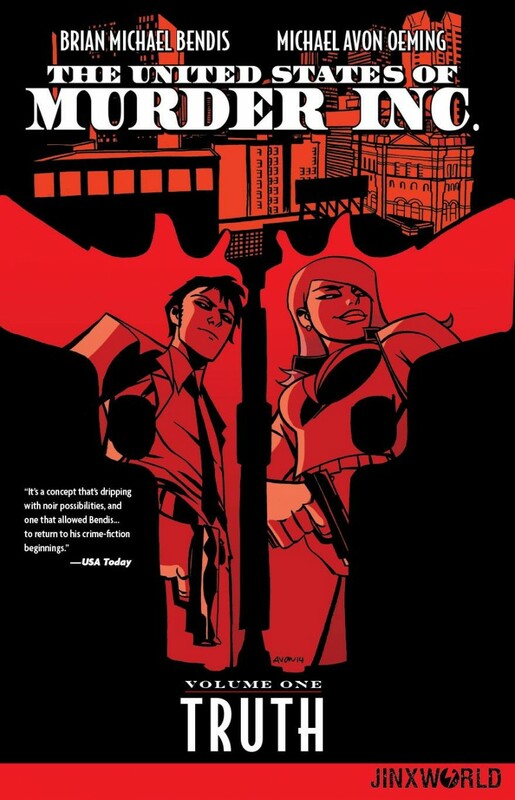 Collects THE UNITED STATES OF MURDER INC. #1-6. Welcome to a world where organized crime control parts of the United States as newly made man Valentine Gallo carries a massive secret that could send the country into a civil war! Today is the day that Valentine learns the secrets behind the organization he has served since he was old enough to walk. But it is mysterious hitwoman Jagger Rose that will forever turn his life upside down.